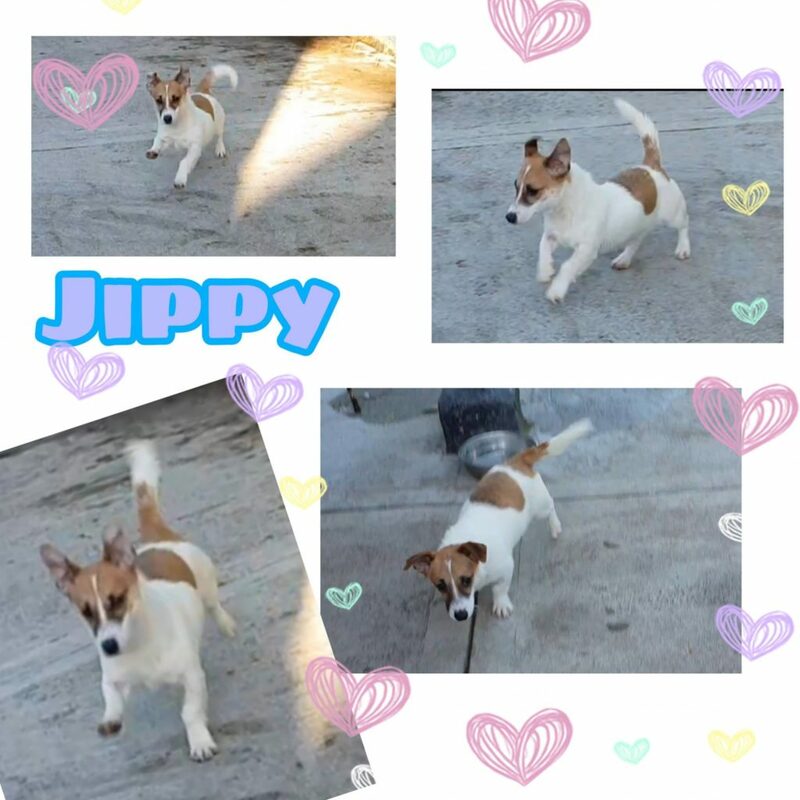 Tiny little Jippy is a 5 month old boy. He won’t grow much more but that’s ok because he has a huge personality. Jippy just loves life, he loves everyone and everything. He loves playing with other friendly dogs. Jippy is vaccinated microchipped and neutered. He would suit an active home where he will get lots of attention and interaction.